Survation on behalf of the RMT surveyed 1,005 rail passengers online from 27 January-5th February. Almost two thirds (63%) of respondents oppose proposals for trains to become driver only on the lines they travel on, with 17% supporting the proposals and 18% neither supporting or opposing. Three quarters (75%) of passengers would be concerned about the safety of travelling on trains if they no longer had an on-board train guard, a further 18% would not be concerned about their safety and 7% don’t know. Over two thirds (69%) of passengers state the government should not allow trains to operate without at least one member of staff whose main duty is not to drive the train, with 23% stating the government should allow it and 9% don’t know. 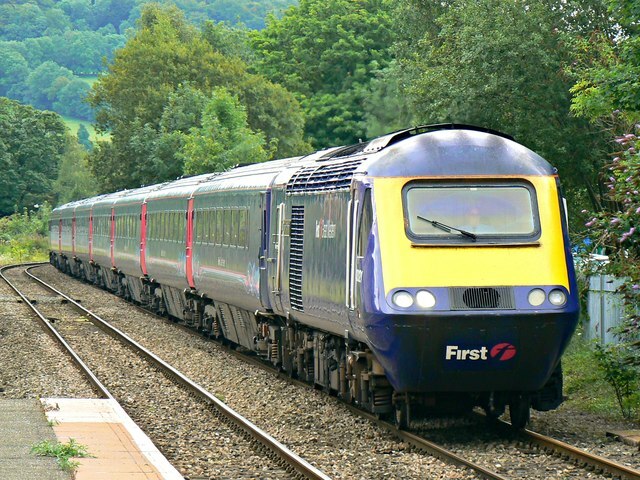 Passengers who travel on First Great Western trains (46%) and East Coast trains (55%) oppose the the over-the-counter buffet service in greater numbers than oppose it, 29% and 26% respectively. For full data tables including methodology and questions please go here. Survation is a member of the British Polling Council and abides by its rules.